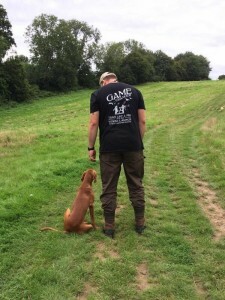 Cwnsaethu Dog Behaviour and Training are very pleased to announce our sponsorship, support and partnership with Retrieve-R-Trainer. 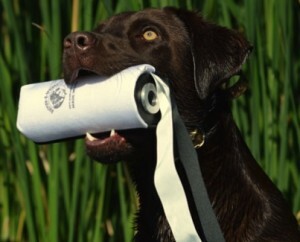 In 1965 Retriev-R-Trainer invented the Dummy Launcher! 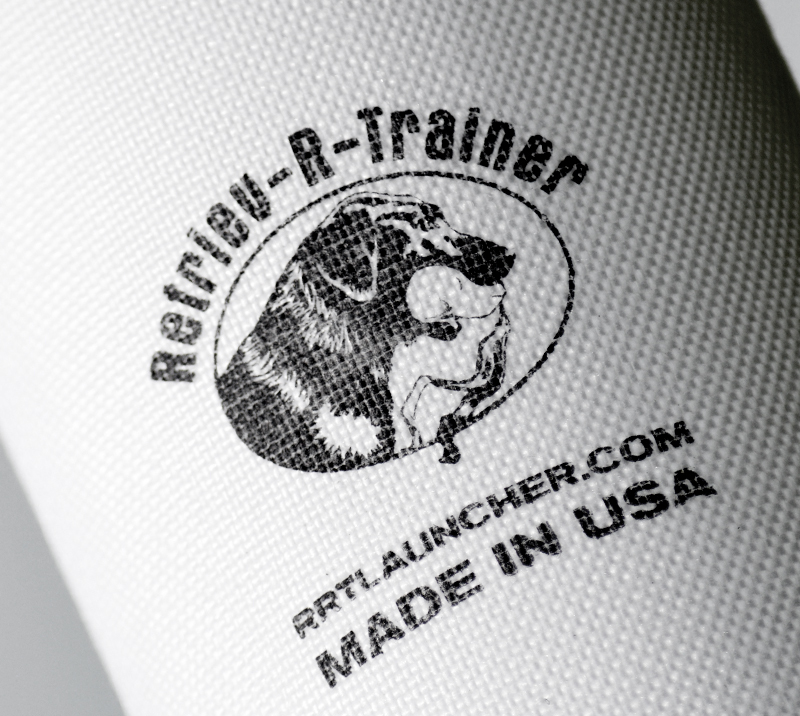 Retriev-R-Trainer is recognized worldwide as the leader in the industry for the most dependable and durable RRT Hand Held Dummy Launcher, Lucky Launcher II Dummy Launcher and the Versa-Launch Remote Launcher System! 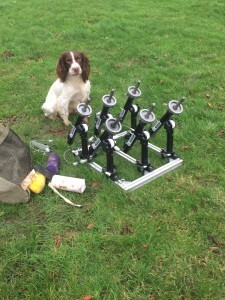 At Cwnsaethu Dog Behaviour and Training we are able to push our dogs and our clients dogs training even further using the variety of equipment from Retriev-R-Trainer. 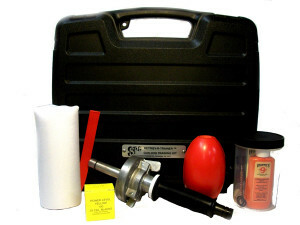 The RRT hand held launcher combines the sound of a shot with the flight of the dummy to create a superior training exercise. 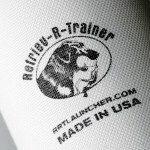 One of RRT’s best dummy launchers….The Lucky Launcher II. 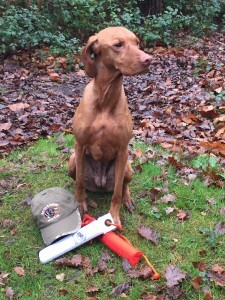 The sleek shotgun design prepares your dog for actual hunting scenarios by simulating firearms used when hunting! 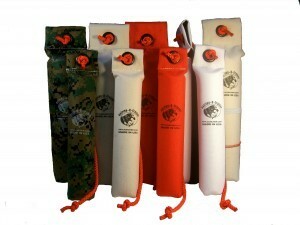 It is now equipt with a collapsible stock to enhance portability and storage options. 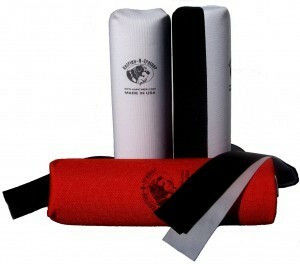 It will fit easily into a training vest or a game bag. This system is new to the UK. 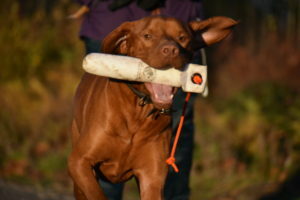 Cwnsaethu Dog Behaviour and Training are pleased to be able to offer demonstrations or to discuss the various RRT products and systems. 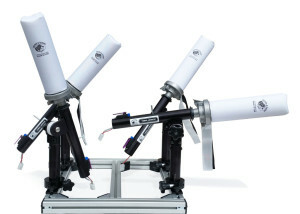 Click here to read my review of the versa launcher. 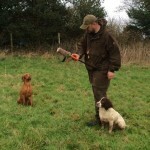 Please do not hesitate to get in touch and click here to visit Retriev-R-Trainers website.